The result is a history that has never been told before. Lacroix shows how thousands of Islamist militants from Egypt, Syria, and other Middle Eastern countries, starting in the 1950s, escaped persecution and found refuge in Saudi Arabia, where they were integrated into the core of key state institutions and society. 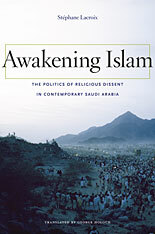 The transformative result was the Sahwa, or “Islamic Awakening,” an indigenous social movement that blended political activism with local religious ideas. 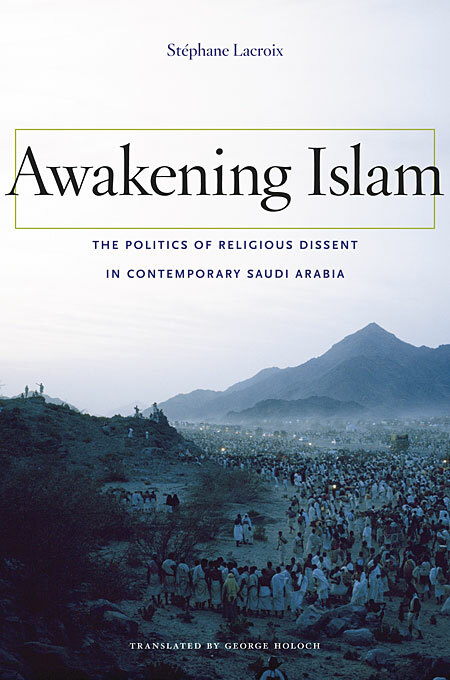 Awakening Islam offers a pioneering analysis of how the movement became an essential element of Saudi society, and why, in the late 1980s, it turned against the very state that had nurtured it. Though the “Sahwa Insurrection” failed, it has bequeathed the world two very different, and very determined, heirs: the Islamo-liberals, who seek an Islamic constitutional monarchy through peaceful activism, and the neo-jihadis, supporters of bin Laden’s violent campaign.